You can use code FFM227 to save on your next iHerb.com order! Have you ordered anything from this website? Which of these snacks are you curious to try? I love those Beanitos chips! These all look super tasty! I'm not vegan, but I don't let that stop me from eating delicious vegan nom noms! 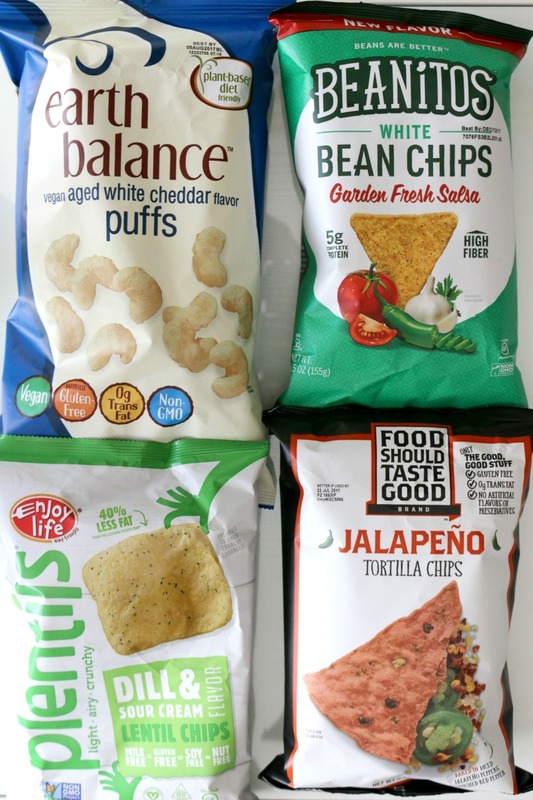 The white bean chips or the jalapeño chips sounds like something we would enjoy. Of course cookies always work as well. Ohh, the lentil chips and the white cheddar puffs look so yummy! I love my snacks as well, but I try to keep my diet as healthy as possible so these two might be great possibilities for me! I would devour this in a heartbeat! Not only is it tasty, but it is vegan friendly! I am not a vegan, but I do like to eat vegan and vegetarian foods as much as possible. I love "Food Should Taste Good". My local Publix stopped carrying it and I've been looking for it. Now I know where to get it! Not a vegan but would definitely try some of these out. I could probably eat all those puffs in one sitting, but I probably shouldn't. I love to see so many vegan snack options available. I have had the worst time finding snacks that actually taste good. This looks like a fabulous place to get healthy snacks. Being Gluten free, I often have a difficult time! I have not ordered from their website before. I honestly did not know about it until this post. I have had the Food Should Taste Good All Natural Tortilla Chips in Jalapeño before and liked those. The organic fruit snacks look really good. It's like candy, only better for you. I definitely want to try a few of these snacks. What a great haul! I am soooo jealous because these are all the types of products and snacks I love! I will check out iHerb! Love it! I like iherb a lot. Great company with lots of healthy foods and snacks. I will have to check out iHerb.com. I am always looking for Vegan snacks to try. It looks like this company has some awesome snacks. I love when they're healthy to boot! Thanks for the coupon code! I have actually never heard of iHerb, but this sounds awesome! I have been moving more towards a plant based diet. While I still have a long way to go, I am working at it. This would be a great place to get some snacks to help me stay on track. Oh my! I'm totally thinking about ordering some of these yummy snacks. These look like yummy snacks. I'm not Vegan, but I love healthy chips. I would love to try these snacks. Am not a so much of a vegan eater but these stuffs looks healthy. Should i be trying some? I love Lucy's cookies!! My children and I started eating them last year and they are absolutely delicious! 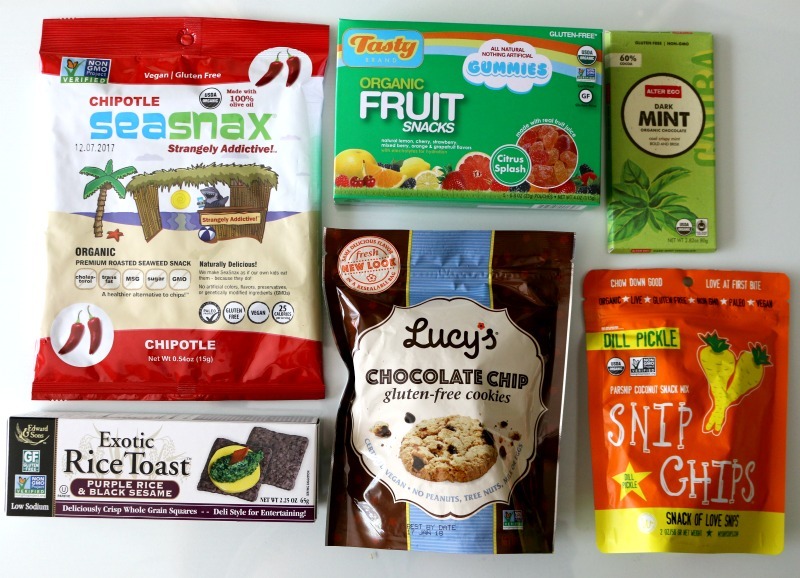 Holy cow, what a great haul of healthy snacks! I am always struggling to find truly healthy snacks for my constantly hungry kiddos. Thanks for the suggestions. I love trying different snacks like this! I tend to find lots of these kinds of things at Ross and Marshall's! Looks like it was an interesting haul. I definitely know the uses for lysine. I know that when I have had various issues that lysine has been very helpful with them. I love vegan food. It tastes soo delicious, clean and healthy! Can't get enough of it. 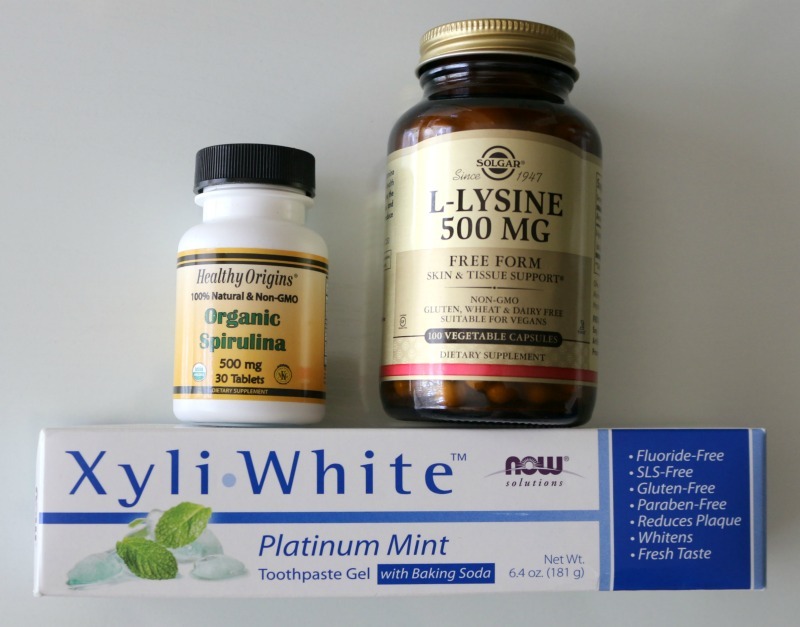 Did you know that lysine can help keep cold sores away? My whole family takes it and it really works! That's a great brand too. I just visited iHerb.com and I'm impressed! Their grocery section is packed with healthy and delicious products. I will have to order something from this site soon. I love the sound of organic fruit snacks. I love all the items you ordered. It great there are so many good and natural products out there. These sound soo delicious! 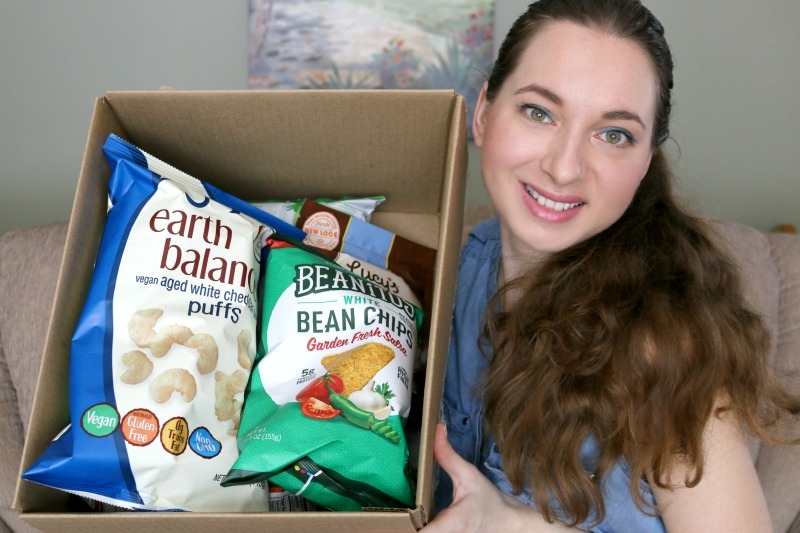 I love trying new snacks that aren't all that bad for you! These look great! Wow these snacks look great! I love vegan - or healthier in general - options. I have to check these out, they'd make for great road trip snacks I bet! i'm not a vegan but i love vegetables once in a while. i'd like to try these vegan chips! I love chips! Any kind of chips. Lol. This is a great snack for me every time I'm watching movie at my room. This is a great alternative to salty snacks that kids usually crave for. I'll definitely try that out! That's a really great snack package. I see several items I'd love to receive in a gift pack like this one. I have never heard of any of these snacks, clearly I need to get out more! LOL!! Ohh I would love to try that gluten free chocolate chips! Looks like a yummy and I am glad it's gluten free. I have to try this iHerb! The snacks look so good, especially the bean chips. I have also heard about the benefits of spirulina. Now you got me interested really. I've never heard of this brand before, but it sounds like they have some good stuff. I'll have to check it out. Earth BAlance is one of my favorite brands. That toothpaste looks pretty good to try. Those EB puffs are so yummy. I bought them for my kids, but keep buying them for my snacks. All of these look good! 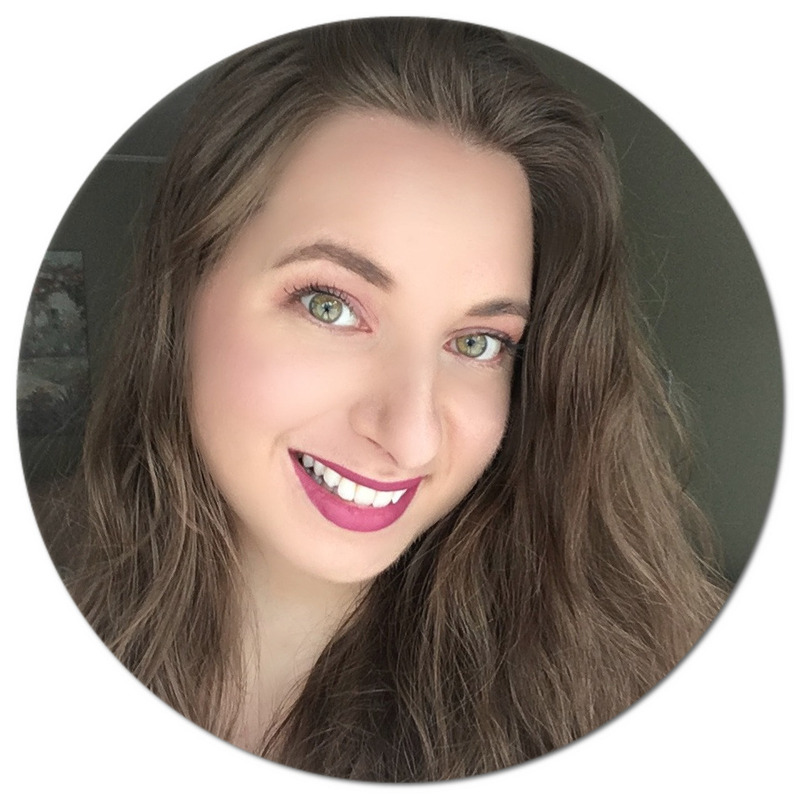 I love Earth Balance products too! So many gooides!!!! What an awesome haul of began snacks!